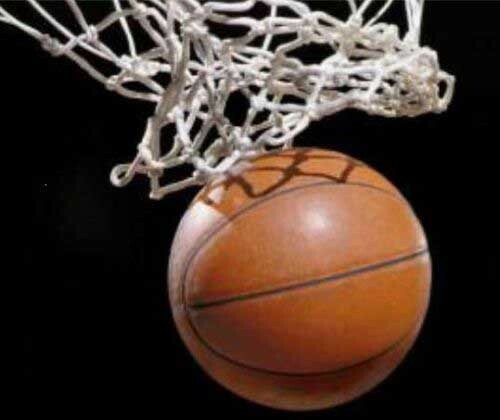 At this time of the year, my mind naturally goes to basketball. March Madness, Sweet Sixteen, Elite Eight, Final Four. This year is especially basketball crazy for me because the Western Washington University Vikings from Bellingham, Washington won the Division II National Championship. Richard Woodworth, one of the stars of the Vikings, is the son of one of my colleagues at work, Don Woodworth. Way to go Richard and way to go Vikings! I have always been a pathetic basketball player, though in my younger years I could play a little defense and rebound. There are amoeba on Saturn with a better jump shot than me. Growing up in L.A. in the sixties, we had few choices in sports footwear. You could get some Adidas shoes if you were lucky, but the shoes of choice for basketball were Converse’s Chuck Taylor All-Stars. Converse has sold over 600 million pairs of Chuck Taylors, which were first introduced in the beginning of the last century. 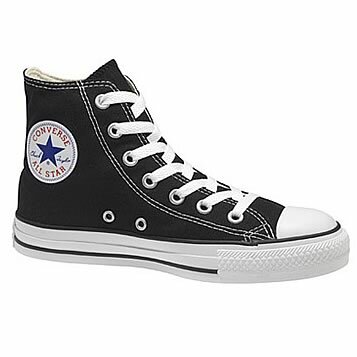 Taylor was hired by Converse in 1921 and by 1923 his name had been added to the Converse All-Star patch and the shoe became Chuck Taylor All-Stars. According to Wikipedia, Taylor “drove a white Cadillac across the country with a trunk full of shoes, living in motels, and with only a locker in the company’s Chicago warehouse as a permanent residence.” Taylor was the consummate salesman. He held thousands of basketball clinics around the country, promoting basketball and his shoes. During the Second World War, Taylor became fitness consultant for the US military. As a result of this association, Chuck Taylor sneakers became the “official” sneaker of the US Armed Forces. Converse Chuck Taylor All-Stars are the iconic American sneaker. Yet, sadly, Converse chooses to manufacture these shoes overseas. Earlier, Converse made these shoes in the U.S. Well, I think we all should encourage Converse to bring Chuck Taylors home. So for the second effort in my “Bring It Home” campaign, I encourage you to contact Converse and urge them to once again have members of our extended American family manufacture “America’s Sneaker.” I urge you to write (Converse Inc., One High Street North Andover, MA 01845-2601), call (888- 792-3307) or email Converse and tell the cheerful Converse representative that you want to buy a pair of Chuck Taylors that is made in this country. If you like this idea, tell your friends. Call your friends, email your friends, even tweet your friends. Put the idea up on your Facebook page. Who knows, Converse might listen. Now wouldn’t that be playing above the rim! This entry was posted in american made, Made in America, made in usa, shoes and tagged Chuck Taylor, Chuck Taylor All-Stars, Converse, Made in, Made in America, Made in the USA, sneakers. Bookmark the permalink. I agree! Converse just aint the same these days! They lost there magic when manufacturing moved over seas! Bring back usa made converse!